WD National Capital KC Judge Lynn Thomas 1pt. WD Northeastern MD KC Judge Alberto Berrios1pt. 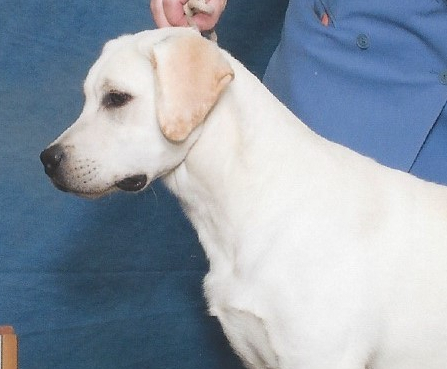 2nd 6-9 12-15 Lab Ret Club of Potomac Judge Chris Mills "Lembas UK"
4th 12-15 sweeps Lab Ret Club of Potomac Judge Andrew MacArther "Springtoofarm"
WD Shawnee KC Judge Cindy Partridge 1 pt. 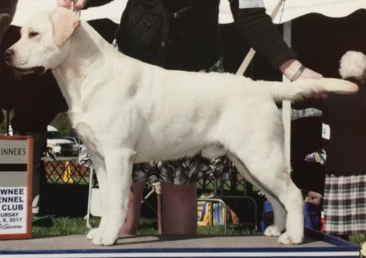 WD/BOW Shawnee KC Judge Danny Seymour 2 pts.